Kate Hudson is back! She was away being a new mother for a bit, but she has been gracing the red carpet at the 2012 Toronto International Film Festival and now she is the cover girl for Harper’s Bazaar’s October 2012 issue. She looks absolutely glamorous and beautiful and I cannot wait to see the rest of her looks for 2012! 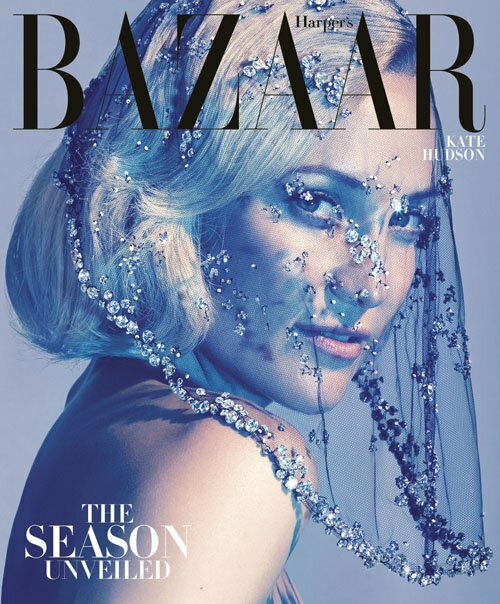 Visit www.harpersbazaar.com for more information and see Kate’s fashion spread below, shot by Camilla Akrans.